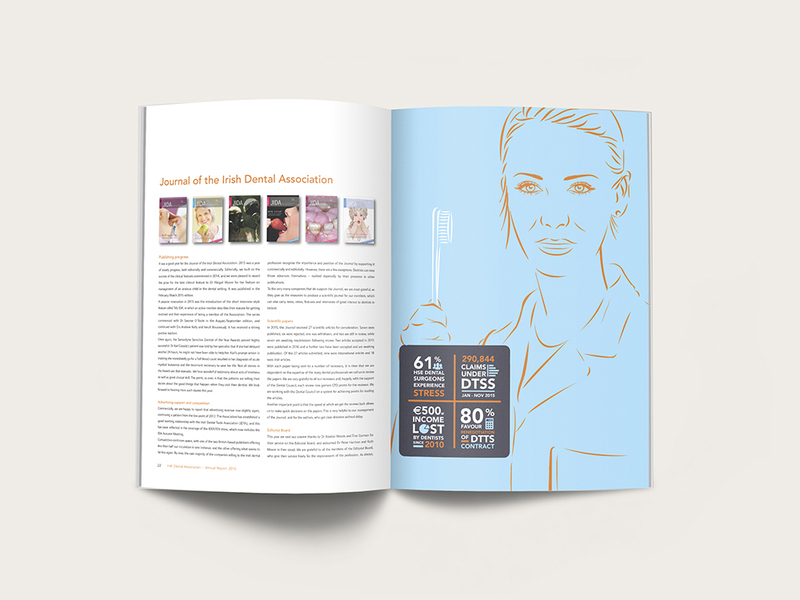 The Irish Dental Association and Irish Dental Union promote the interests of dentistry in Ireland. 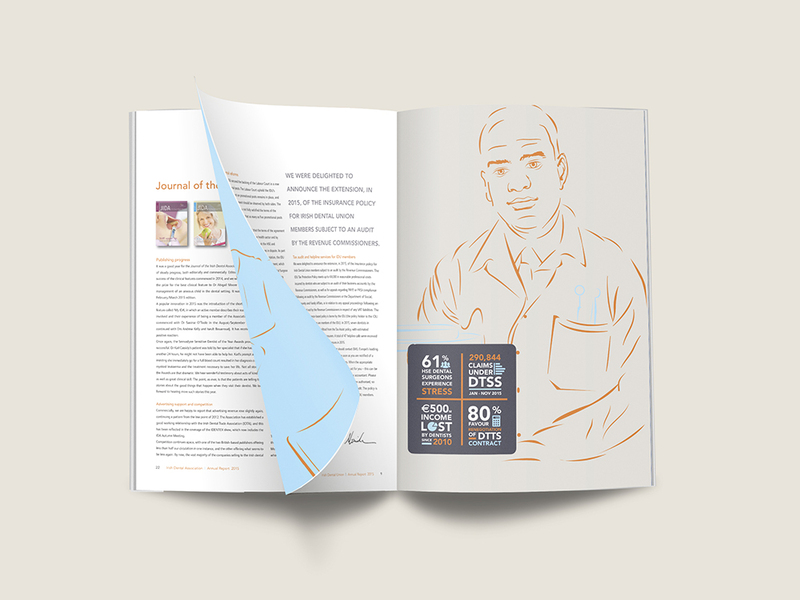 They also focus on highlighting issues around the oral health of the general public. 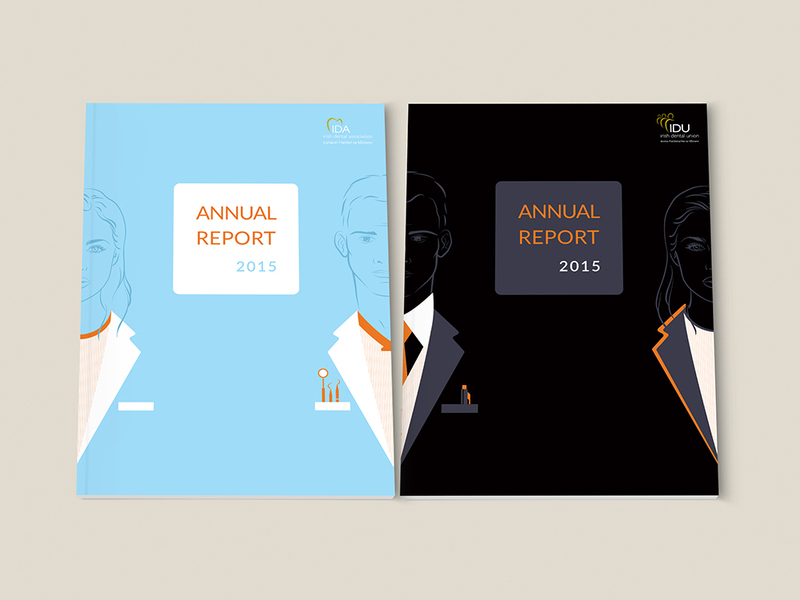 For the last number of years, Think Media has completed the edit, layout and design of the IDA and IDU Annual Reports.